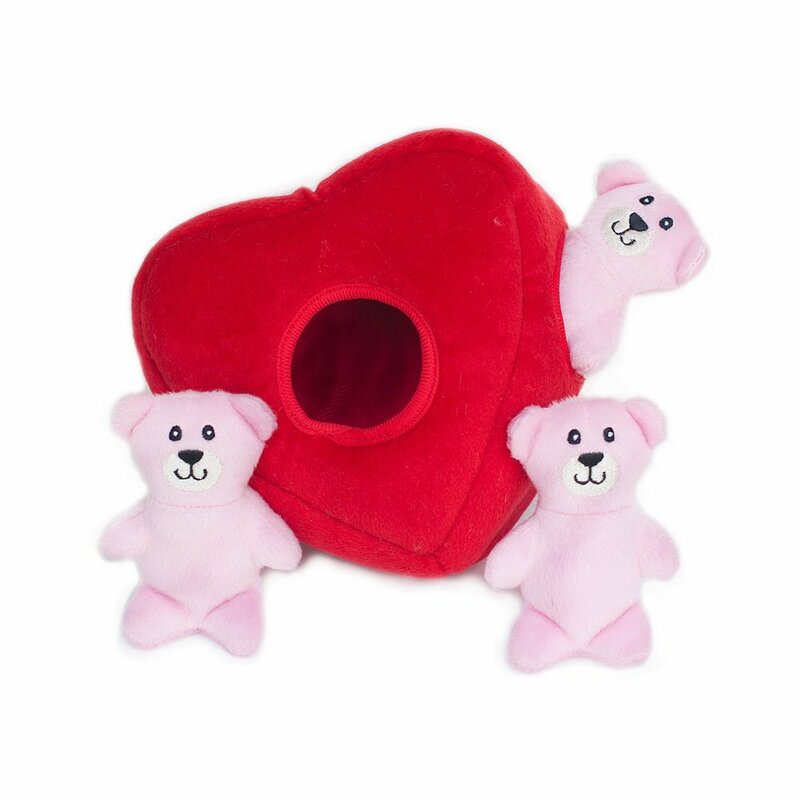 ZippyPaws Valentine's Day Burrows are great gifts for the most romantic holiday! Dogs love to bury their noses in the Heart Burrow to dig out the little critters (comes with 3 squeaky bears). They’ll be begging you to put them back in the burrow again and again! Great for all sizes of dogs! Keeps your dog entertained and occupied for hours. Great for hiding treats too!